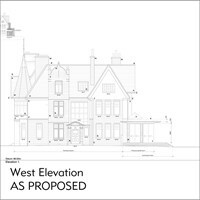 john fowkes Architects produce high quality and complex drawings for each stage of the project, be it Planning and Listed Building consent, Building Regulations approval, Tender and Construction. 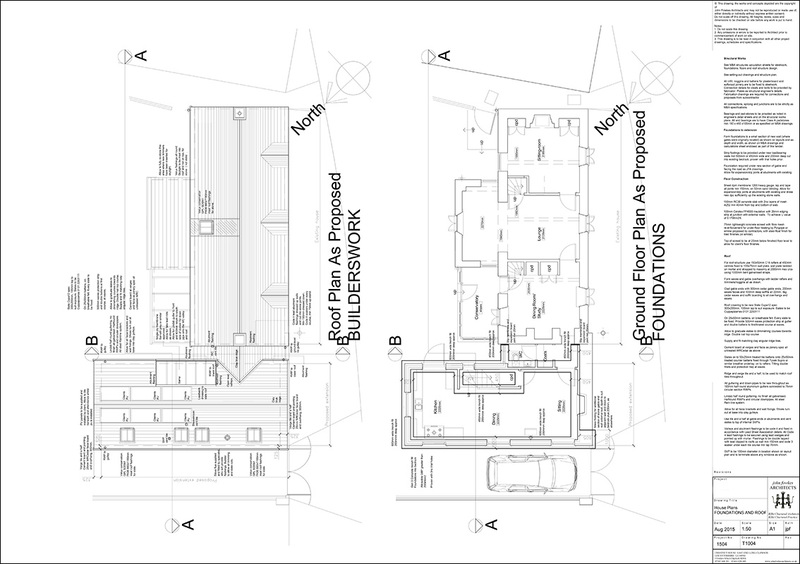 For example; We organise tender packages into "trade sheets" so each sub-contractor can price their work from a reduced number of drawings saving contractors both time and money. 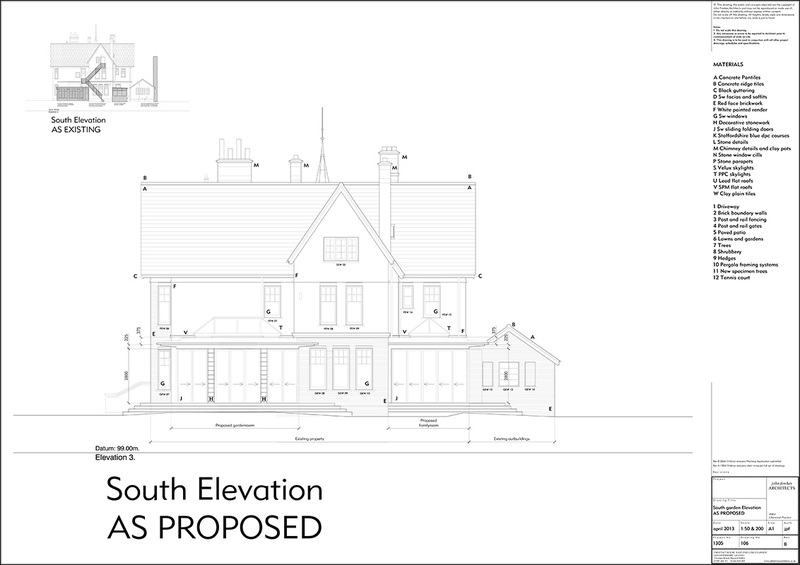 tl - Kiln House, Diseworth - Planning drawings. 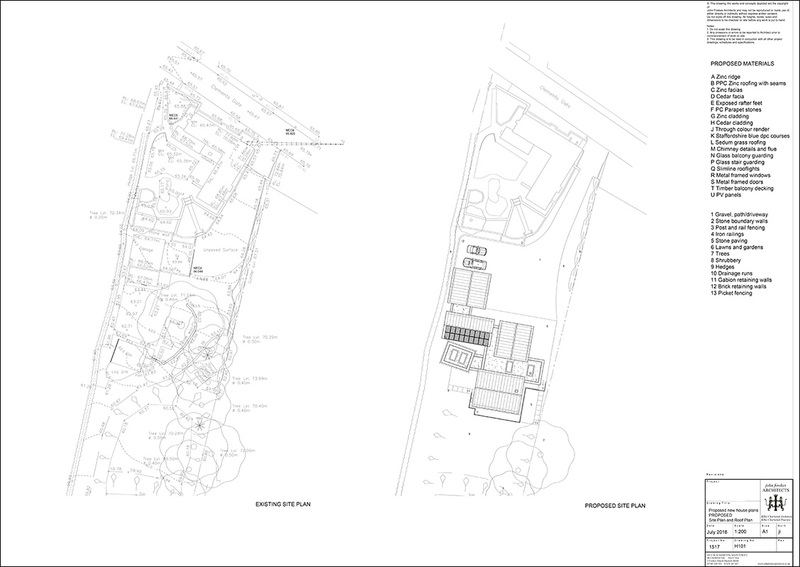 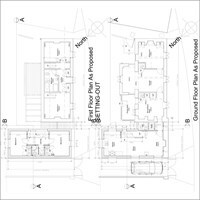 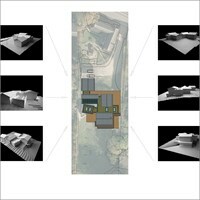 tr - Moel Llys, Kirby Muxloe - Planning drawings. 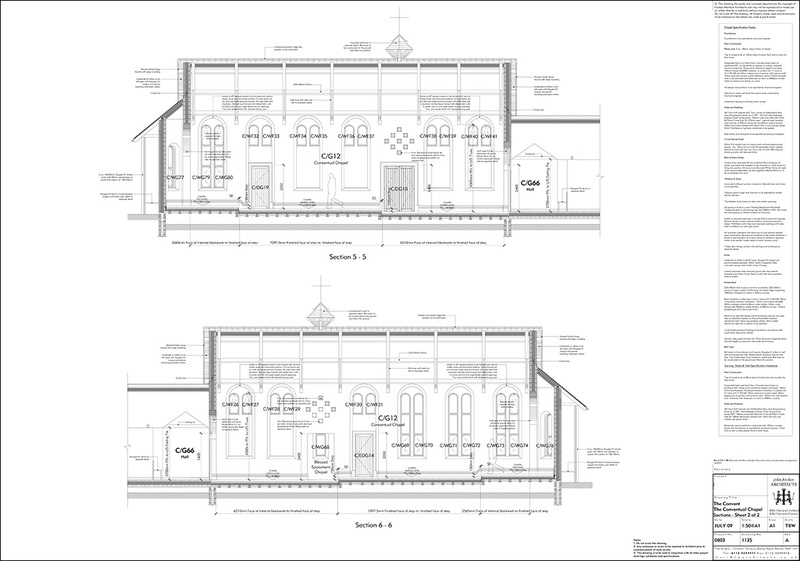 bl - Geeston Ketton, Rutland - Building Regulations. 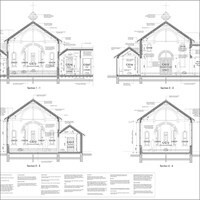 br - Convent Chapel, Costock - Construction drawings.